I am forever in love with this super chic bracelet that I received yesterday from designer and my friend Lalit Sengar. You know that thing when you see someone cute and he/she smiles and your heart kind of goes like warm butter sliding up the hot toast, that’s what it’s like when I see accessories. Only its better! If there is love at first sight, this was it. 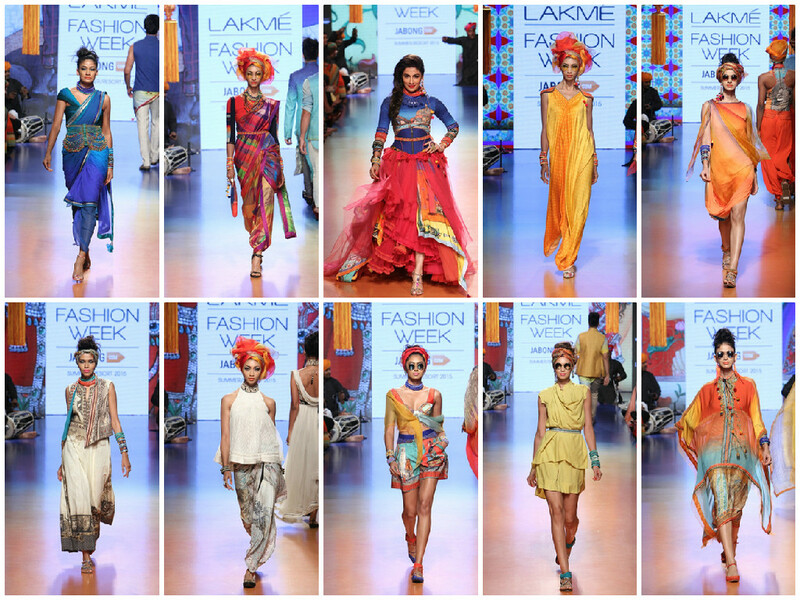 I saw it on the ramp at Lalit Sengar Spring Summer 14 show during Lakme Fashion Week. 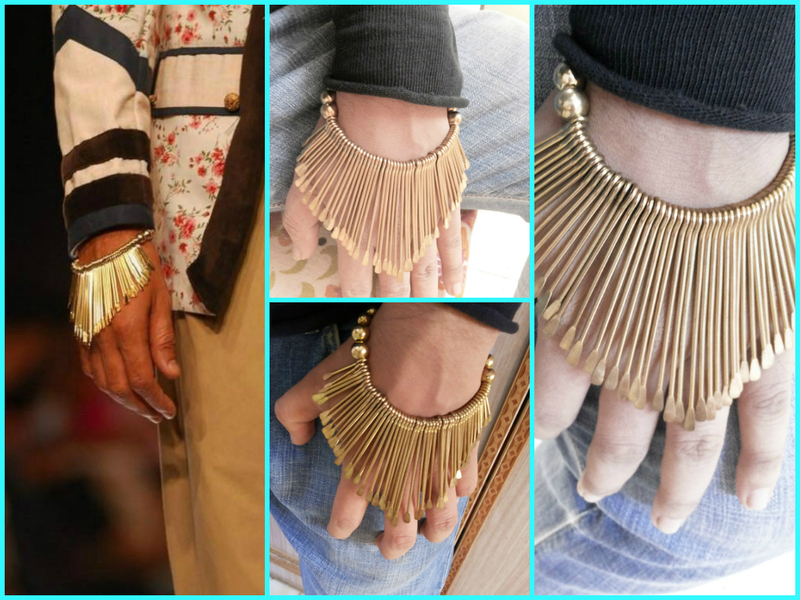 Bollywood actor Purab Kohli walked the ramp wearing this utterly hip bracelet and I knew this was It! This bracelet being one of most favourite accessories I spotted at Fashion Week, I was hopping freaking mad receiving this. 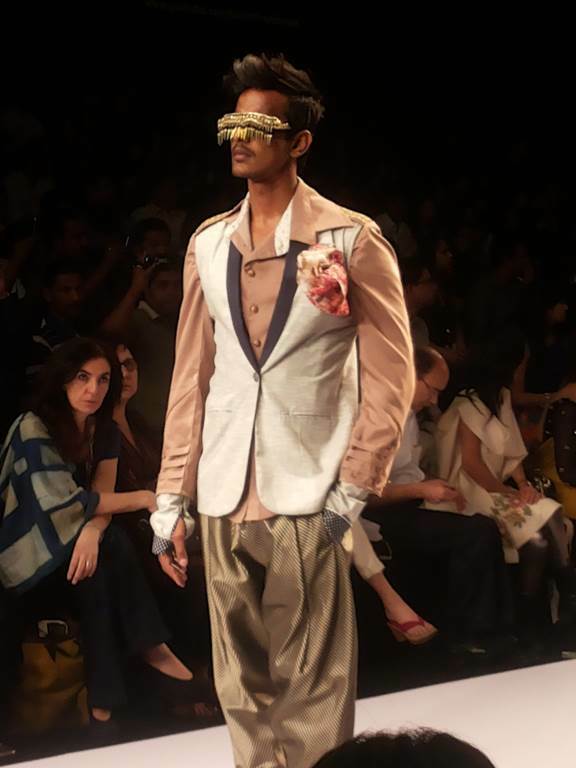 And that doubled when Lalit told me that this is the original piece used during his show and worn by Purab. 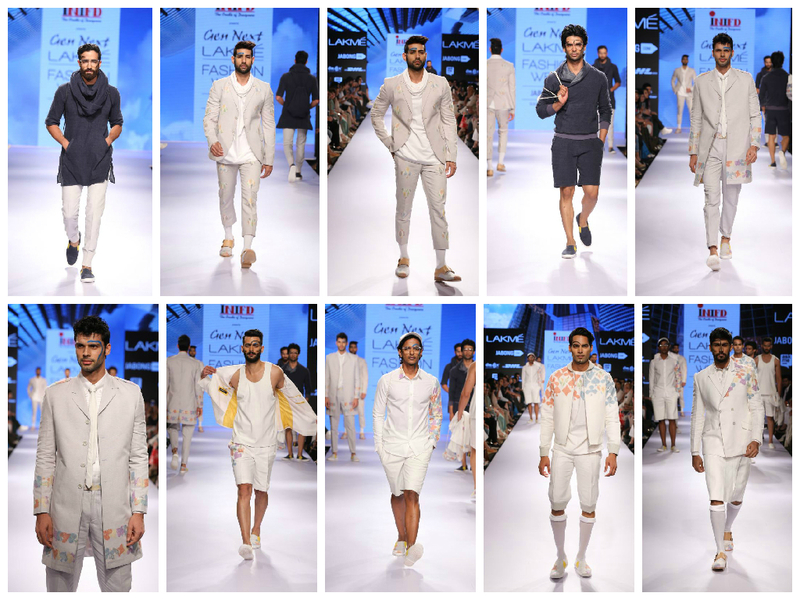 You can read more about his collection here or browse through his creations here.